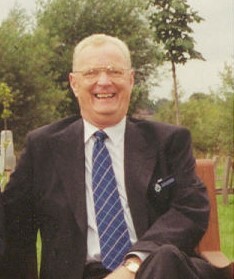 Peter Edwards was the first Branch Secretary of Staffordshire Police Unison. He was instrumental in the formation of the Branch. Peter Edwards Peter Edwards was the first Branch Secretary of Staffordshire Police Unison. He was instrumental in the formation of the Branch.